“Riding the Waves of the Great Awakening through the I AM Embodiment”! This Series of Transmissions, Activations and Holographic Journeys are channeled through Kim’s I AM Alchemy Team and are to facilitate the deepest Alignment for you as you begin to fully ‘Embody’ your “I AM” Frequency (Divine Source’s Expression through you AS You)! Divinely Downloaded in early 2019, within the Powerful Capricorn New Moon Solar Eclipse and the Leo Full Super Moon Lunar Eclipse, this Unique Package Offer is a Bridge from the Magical, Mystical to Palpable Alignments for your 3-D Life! This entire Eclipse Cycle is a “Reset” for you and your Life as it relates to your Unique Soul Mission! Listening and experiencing this Package will harness and upgrade these Vibrations and Cosmic Offerings each time you experience! One of many Unique Aspects of this offer created at this time is that ALL the Planets are Direct and there are some Rare Alignments that allow you to move forward in Bold New Exciting Ways! Through this sequential program, you begin to Align and Co-Create with your I AM Presence, allowing you to tap into more Joy and the Magical Possibility Potential of the Quantum Field, as you navigate your 3-D World. As you Listen and participate with these Modules, you access a Higher Level of Consciousness, raising your Vibration and activating your Light Body! You will notice subtle changes in your Outer Reality as your “Inner” Reality is recalibrated! Overall Playful in Nature, each Module begins with an introductory explanation of each Mp3, as guided by the I AM Alchemy Team, and then moves into a participatory Holographic Experiential Journey! Many Beings, in Co-Creative Assistance through the “I AM” Frequency, interfaced within these Quantum Activations including: Kwan Yin, Babaji, Archangels Metatron, Sandalphon, Michael, Gabriel, Elohim, Seraphim, (other Angelic Orders), Elementals, Star Nations, Galactic Beings, Sirian Lion Beings, 5-D and above Dragons, Dolphins, Crystallines, Intergalactics Etc. are just some of the Beings you will encounter. As we Interface and Align through the “I AM” Presence of each Person participating, you may experience your own Multidimensional Connections of other and additional Beings within your “I AM” Frequency Bandwidth! Every time that you work with this material, you will continue to upgrade from the Consciousness Level from the previous experience. The words, Codes, Frequencies, Language of Light and the Sound Toning, are in Harmony and Resonance with your “I AM” Presence! 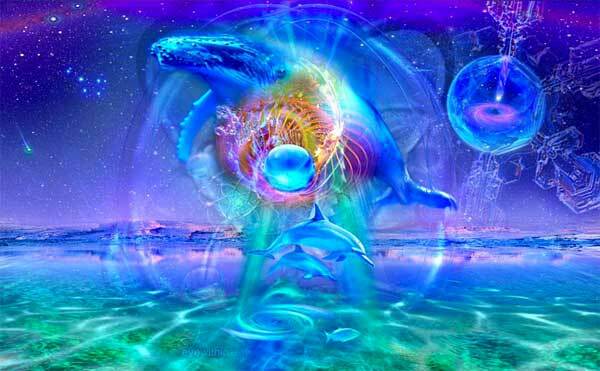 This work is Holographic in nature accessing the deepest Ancestral and Multidimensional Timelines! What is truly playfully Possible for you as you Transform and “En”Lighten??? 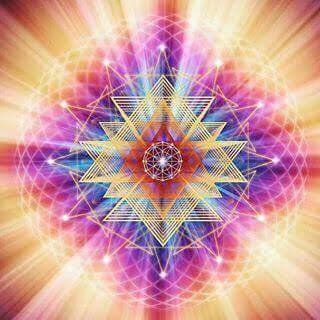 A Holographic Activation through the Elemental Assistance, begins with an Alignment with your “I AM” Presence, and a Recalibration of your Energy Field, 7 Chakras within and Light Body Chakras, Endocrine (Nervous System) Balancing into a Harmonic Coherent State! 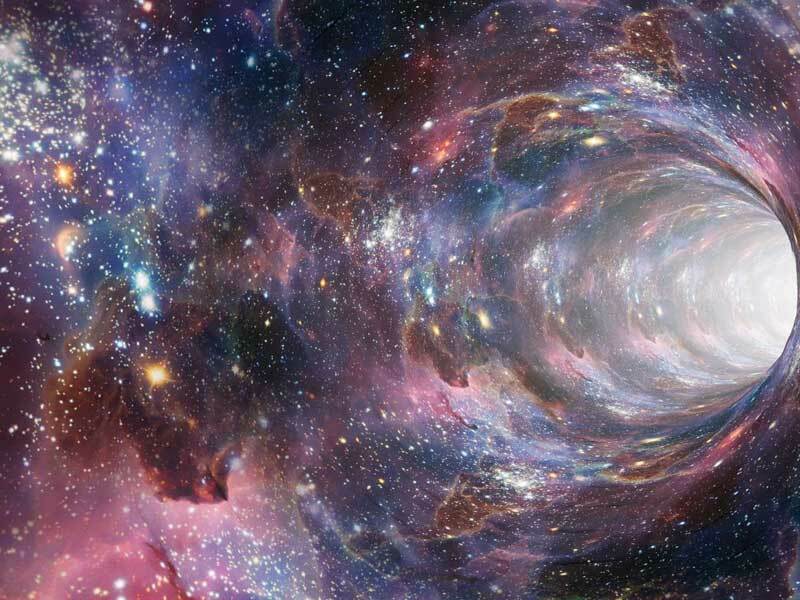 This Journey is Multidimensional in Nature, and you begin to gather scattered Soul Fragments and deeply Ground and Align with your I AM Presence within all timelines! Sound Vocal Toning (Language of Light) comes in as well as Tuning Forks and Tibetan Bowls and a Fibonacci Spiral Alignment, within this Activation. This Holographic Journey will total shift your Energy, Raise your Frequency and ability for you to Focus! Brings in the experience of being Grounded, yet Expanded and is the Beauty of this Powerful, Effective Activation! It is so important to not only keep your Frequency High, however paramount in keeping the Frequency harmonized with your Personal Space as well. An introduction will explain about what to notice when your Space (includes Work, vehicle and All inclusive) is out of Alignment! These may be the Grids within your home/ work Environment, including noxious or Geopathic Stress, Ley Line Recalibration etc. Pets and Family Members are included as they are part of your Space. Enjoy the Holographic Activation in Shifting Your Grids! The Beauty and Effectiveness of this Activation will Empower your Soul and your Ability to HOLD the RESONANCE of your “I AM” Frequency! Created in the “waxing” phase of the Eclipse toward the Full Lunar Eclipse,… when all of our “stuck” patterns begin to surface to be let go of, is exactly how this Activation Download was guided in through my “I AM” Alchemy Team! 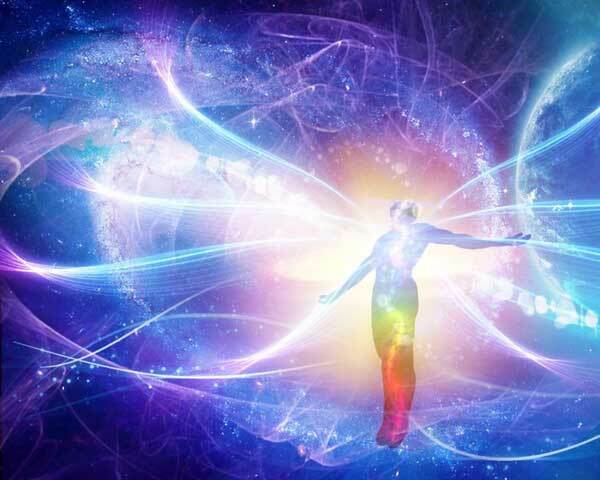 Having a pulse on Collective Consciousness, this is what was/is occurring as we “Ride the waves of the Great Awakening” and is a frequent occurrence as we Navigate the Ascension Process! 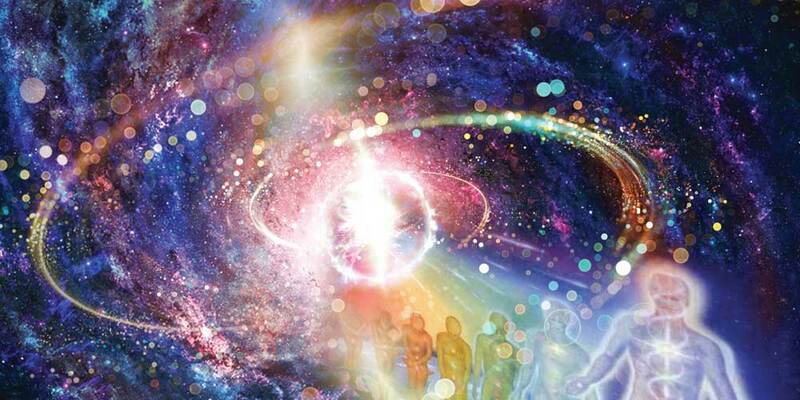 This Holographic Journey had many Co-creative Beings assisting with us when we are dropping Density, either from this timeline, Ancestral and or Multidimensional timelines. Enjoy the interactions with Dragon Elementals, Angelic orders, Crystallines and the Sirian/Lyran Felines! Effective and Powerful and will move this Process forth. Be sure to listen for Unique Tools that may present for you personally! No Judgement with this statement, 🙂 as we are all encoded to Awaken at a certain timeframe as directed through our I AM Presence, however…As we Awaken we may notice a struggle with others, especially Family members/Friends/Bosses etc, who are not in Resonance with you or your Process and the insights and Soul Awareness that you are vibrating with. It can be frustrating to us when trying to share these concepts and you do not feel heard, understood or even may feel Judged! Following a brief explanation of the process, we embark on a Beautiful Holographic Journey in the Quantum Field, as we Connect through the Heart Space as directed by the I AM Presence of you as well as another as they are invited to join you on this Journey! This is a very Magical, Playful, and Powerful Activational Experience and you may notice huge shifts in Relationships. Since this all occurs through theI AM, we honor the Choice of the invited one. Truly Life Transforming Relationally! This Beautiful Magical Holographic Activation begins with a Centering within the “Stargate of the Heart” into a Unified Field configuration! Connecting with the “Magical Child” of us that is filled with Wonder and Anticipation of New Potential and Possibilities that flow beautifully through the Offerings of the “Intergalatic’s”, Dolphins, Dragons and Elementals. 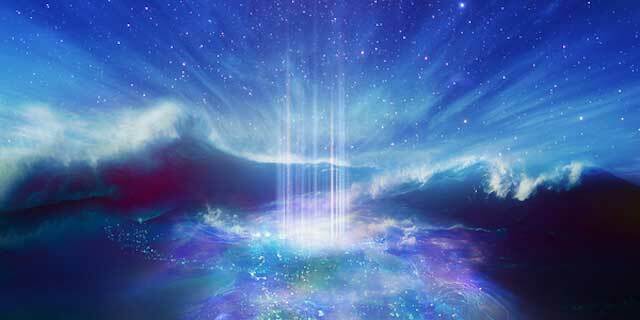 Multidimensional Downloads and Templates of Light Codes and Frequencies are assisted by your own Elemental Presence! This Activation will strengthen your Connection and Awareness to the Dolphin and Dragon Energy! Infused with Nature, this is very peaceful Expansive and Magical! One of my Favorite Holographic Activations! This recording is an introduction in how to use Sound with your own Beautiful Voice! “Intention” behind the Sound is the most important for what is achieved. Sound is explored as a tool for Clearing, Aligning, Harmonizing, Creating and Manifesting. You are invited to make the Sound with me in a gentle introductory way. A Holographic Journey, in Alignment with your I AM Presence, sets up the blueprint for this whole module, that allows for you to notice shifts, as you learn and explore Sound. 3 Specific Activation Codes in a Template Download were brought through this Activation. Very Powerful! It is most recommended that you sit with feet on the floor and have a straight spine so that the Sound Current can travel the spinal column and your Field easily. Always sit in stillness after using Sound, so that the Frequencies can go where needed. Be sure to have water available to keep vocal cords hydrated and remember to drink more water afterwards. Practice as your Sound Ability and Effectiveness will expand as you use it! This PDF gives you the Affirmations to Use and practice as you Align with and “Embody” your I AM Presence! It is used frequently throughout this whole Module Series. This main Affirmation, spoken with Focus from the Heart Field, is great to use within the first few moments upon Awakening and as needed throughout the day! The Statement “I AM“ is how you Direct your Energy and is really powerful! A Full Holographic Transformational Session! This one-on-one Transformational Session blends Kim’s nearly 30+ years of Experience in the Field of Healing and Transformational Technologies! In a private Session, with a playful approach, Kim will tune into your Entire Bio field Hologram and notice where your Energy is Stagnant, stuck and not flowing! As an Interpreter of the Soul’s Vibration, she works through the Guidance with her “I AM” Alchemy Team! 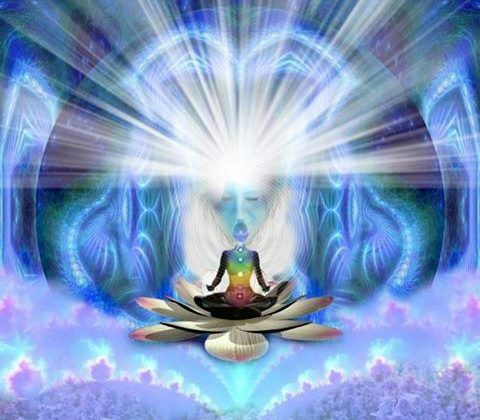 Within this “I AM” Alchemy Team, are Ascended Masters, Angels, Archangels, Star Nations, Galactic’s, Elementals, Crystalline Beings, Dolphins, Ancient Ones and all who are in the Vibration with this Frequency Bandwidth! Since every pattern is Light, Information and Resonance, Kim receives the Intuitive protocol for each Session. In Alignment with your “I AM” Presence, these Patterns begin to shift, and resonate with the New Frequency as Pure Potential and Possibility! As A Conscious Channel for this I AM Frequency, Kim is Clairvoyant, Clairsentient, Clairaudient, Claircognizant and empathic! Many of these incongruent patterns that surface are now ready to disentangle. These can be inclusive of Generational, Ancestral Imprinting, or Multidimensional Issues from this or other timelines and/or Parallel Realities. Many People may have implants, Entities, Psychic Bonds, and other negative or nefarious anomalies in their Field. When these patterns are cleared, you may have access to the skill sets that you have mastered from these other timelines (lifetimes)! You may also tap into JOY as never before, as the Heart Stargate opens and Expands! Each personal Session is a Holographic Activation and a Multidimensional Shift in Consciousness, including an upgrade in Awareness as you move toward Embodying the Divine, your “I AM” Presence in 3-D form! Sound (Voice Toning) as well as Light Languages may be channeled within the session. Sound is an Amazing way to dissolve many obsolete Patterns as well as bring in new upgraded Frequencies of Divine “I AM” Light codes! Kim eclectically draws from her Skill’s in Quantum Mechanics and is a Certified Practitioner in many modalities including Sacred Sound Healing, Dowsing and LaHoChi! She also is skilled and incorporates Astrology and Nature/Elemental Frequencies in her Sessions! Each Session is unique and a class as well! Often times messages and information is brought in for you, through Kim’s I AM Alchemy Team! She goes into a DEEP DIVE with you in the Transformational discovery of “WHAT IS TRULY POSSIBLE FOR YOU”! If you have done much of your Previous clearing work, A Session may assist you in having a greater Connection with your I AM Presence as well as the Manifestation Process (FLOW) in your 3-D World! Also useful to realize that the Session begins at the time you book it and the Energy starts to change. Be Aware of this, and it shows up uniquely for each person! Kim goes deep with you is passionate about her work, Truly to be experienced!!! 60-90min Full Holographic Transformational Session! I had the pleasure of interviewing Kim on an interview series in June of 2017, little did I know that she would be THE person that showed up just when I needed her most. At the time I knew little about Kim or the work that she did but I felt compelled to book a session with her and was simply astounded by what came through. It was as though, for the very first time, someone could tap into the energies that I was experiencing but could not put into words. Session after session we continue to unravel layers of unwanted patterns, programs and belief systems that were unknown to my conscious mind. I continue to work with Kim has contributed to my life in such a profound way, words cannot express. There are those special moments in life when the master appears, Kim has been that for me and I AM ever so grateful. She has truly helped me transform deeper into my I AM so that I can show up in the world to fulfill my souls mission. 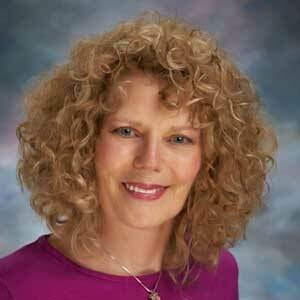 THANK YOU Kim Regnitz for all that you ARE! I come from the school of “hard knocks”. This has been a very bumpy lifetime for me. Recently…I’ve sat endlessly, it seems, pondering how best to compliment someone who was once a complete stranger to me. I’d only “met” her over the phone. Meeting her in person was not important. What was important to me was figuring out the inner voice that was growing louder. I once was full of questions and had little confidence in my own inner wisdom to find the answers. My work with KIM started well after I ditched an established 15 yr career to be guided my a budding inner voice that I constantly doubted. She’s helped me to walk this dimension exploring, sharing and learning my soul\’s lessons with confidence. I trust my own inner wisdom now and I am accountable to it. I get almost instant reassurance by recognizing the signs from these lessons which is something I’d never experienced before working with KIM. Kim has such dedication and devotion to helping other souls brave enough to have incarnated into these times and fearless enough to learn by trusting as they go along. I have only profound gratitude and immense love for her and her abilities. I still have much to learn from her… I am thankful for her presence in my life. Note from Kim: After this session Lydia, who is a College Track Star, went on to win “Athlete of the Year” and first place, beating her personal best score in Field and Track! She then went on to win 2nd place Nationally as a Senior in Field and Track. She competes in the Discus and hammer throw…, she came to me feeling lack of Confidence and blocked with her Athletic Abilities! Clearly the Blocked energy was released and she was Thrilled! Words cannot express my gratitude for everything Kim has done to help me. I am so grateful for her in my Life. She is very intuitive and her work is profound. She always knows what to say to help me feel better when something is really bothering me. She has helped me to see a challenge – as a gift and a wonderful opportunity for growth. I am eternally grateful for her wisdom, insights and willingness to assist me on my Journey. I highly recommend her workshops and one-on-one sessions. She is a blessing to all who know her. Thank you Kim! I met Kim 10 years ago and it has since changed my life in so many ways! I am so lucky to have crossed paths with such an amazing woman! 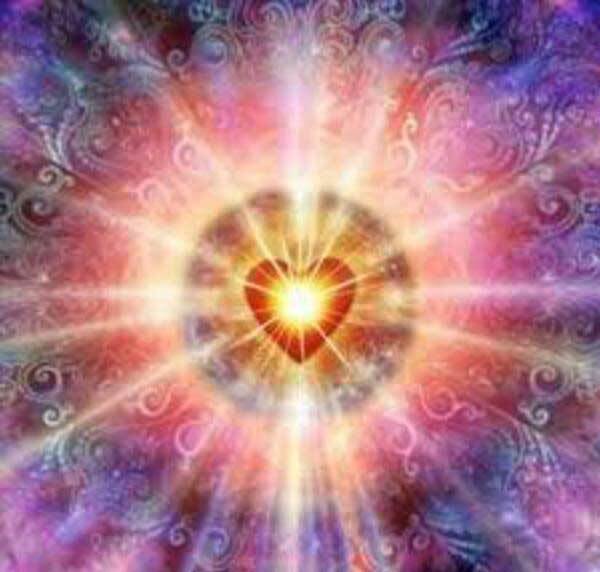 Kim Marie Christine Regnitz is a Multi-Dimensional Master, Vibrational Intuitive and a Conscious Channel of the “I AM” Frequencies, assisting others through the deepest levels of Awakening and Transformation! Kim came in as an Awakened, enlightened Soul always feeling the connection and comfort of being in Nature and ‘playing’ with the Elementals. Being extremely sensitive, you would often find her in or around Water! 🙂 In the late 1980’s, around the time of the Harmonic Convergence, She experienced “Unity Consciousness” and her life changed dramatically. 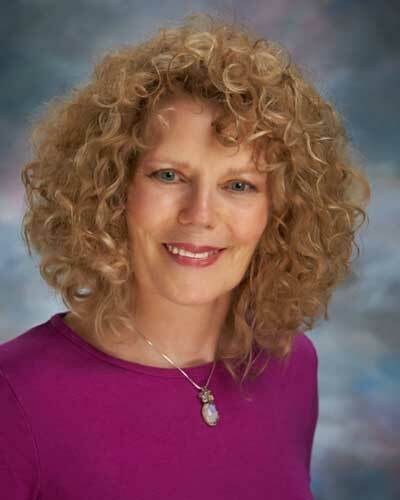 In 1992, after recently getting married, she moved to rural North Central Wisconsin where she had a Huge Vibrational Shift of Awakening into “Christ Consciousness” Frequency! Through the intensity of this Transformational Shift, she experienced many upgrades facilitating the purging of obsolete patterns and Cellular memory held within her “Field”. As she integrated this process within herself, Kim then began to assist others through Activation of their Light Body as a Conscious Channel of the “I AM Presence” Frequency. In 1995 she started her Business, “Song of the Heart” Healing Arts for Transformation, where she began to teach Intensives, activating and empowering others in the Awakening of their Divinity, as an Interpreter of the Soul’s Vibration! As Kim continued on her own Transformational Journey, Embodying Divine Consciousness, she was able to reconnect with many of the Gifts and Skill Sets obtained through Multi-Dimensional Timelines! She has brought through this Wisdom and teaches others how to Access the Quantum Holographic Field through their own Heart Space, raising their Frequency in Resonance with their Highest Possibility Potential! Activating others in this Re-connection with their own I AM Presence and True Authentic Self, in Loving Divine Service, brings much Joy to Kim as she is able to witness the Master within each Being, as they begin to Embody and Live from the place of their true Authenticity connecting up with Miracles and Magic in their Lives! In her Multi-Dimensional, Holographic Transformational Sessions, Group Intensives and Nature Retreats, as Divinely Guided, she is able to eclectically blend many Gifts and Skill Sets including, Sacred Sound, Astrology, Crystalline Transmissions/Language of Light, LaHoChi Healing, Dowsing, Sacred Geometry, Matrix Energetics, Nature Communication/Animal Totems, Crystals, Holographic Coaching/Personal and Business, and more…! Kim, in alignment with her “I AM” Alchemy Team and in partnership through each Client’s “I AM” Presence, in a playful Magical format, shifts and balance these incongruent to Soul patterns that are within one’s Multidimensional Bio Field! These may be Ancestral, Soul contracts/Retrieval, Multidimensional Implants/Entities, Timeline (past lives) patterns and can also access the new Codes/Skill Sets/ Future timelines that are ready to upgrade/download. Her work may also re-connect those to their JOY, a Natural Multidimensional state of being!